Log in, make payments, check balances. Request, cancel, transfer. Home or commercial. Efficiency incentives for your home or business. Real-time power outages / crew assignments. 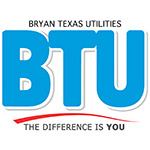 Get all the latest BTU updates. 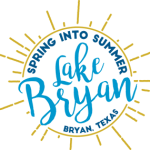 Get to know your local outdoor recreation destination.